that promises it won’t kill you. 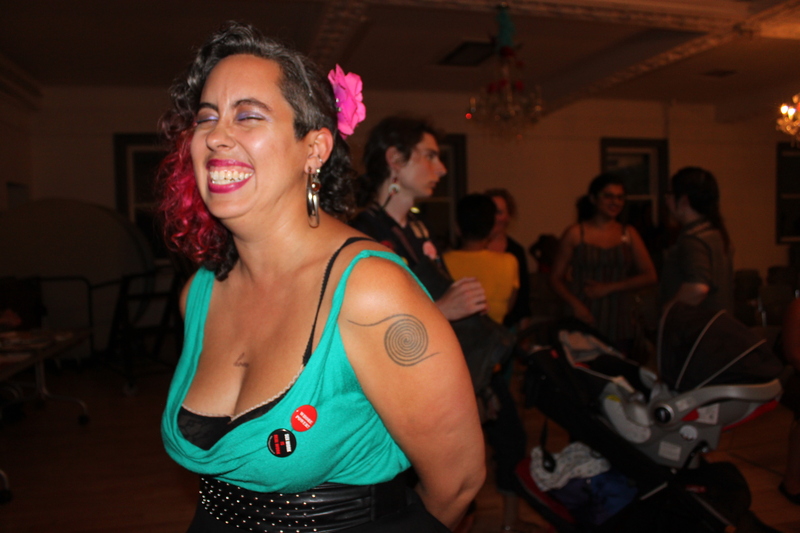 Leah Lakshmi Piepzna-Samarasinha is a queer disabled Sri Lankan cis femme writer, performer, organizer and badass visionary healer. The author of the Lambda Award winning Love Cake and Consensual Genocide and co-editor ofThe Revolution Starts At Home: Confronting Intimate Violence in Activist Communities, her work has appeared in the anthologies Dear Sister, Letters Lived, Undoing Border Imperialism, Stay Solid, Persistence: Still Butch and Femme, Yes Means Yes, Visible: A Femmethology, Homelands, Colonize This, We Don’t Need Another Wave, Bitchfest, Without a Net, Dangerous Families, Brazen Femme, Femme and A Girl’s Guide to Taking Over The World.